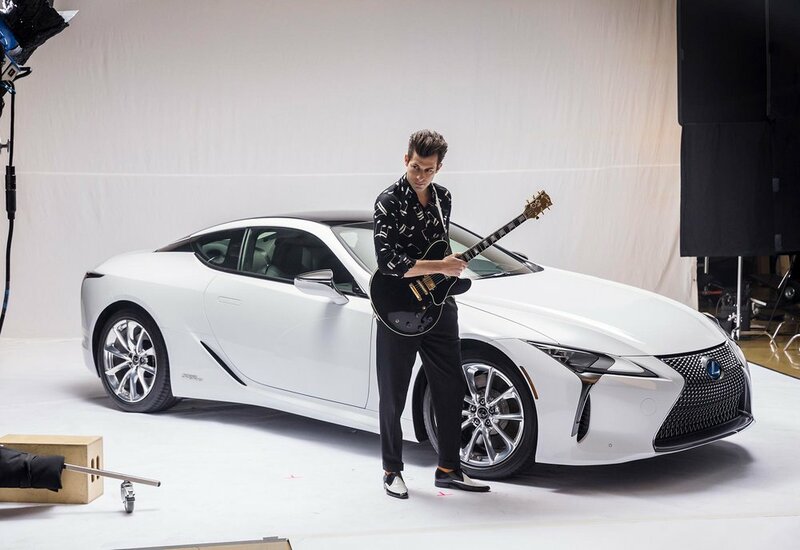 Lexus has formed a creative collaboration with music producer Mark Ronson for the launch of its new flagship coupe, the Lexus LC. 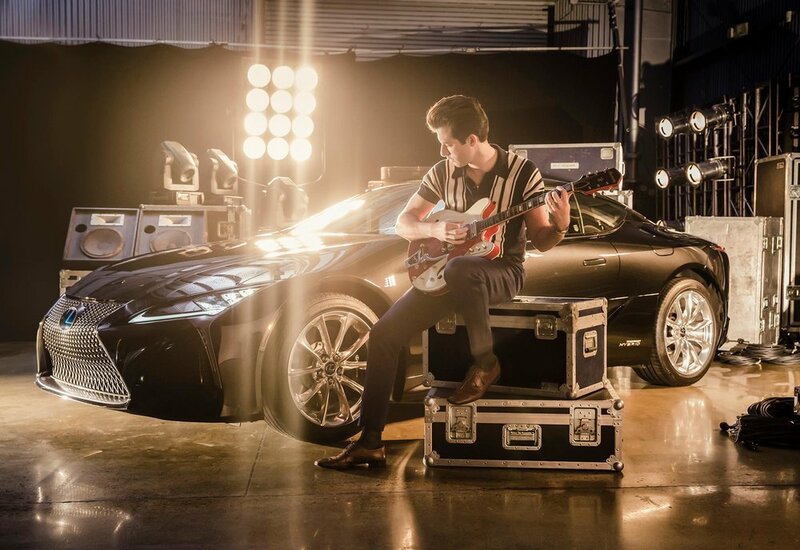 The campaign - named Make Your Mark - will help introduce the new model and ‘a new era for the luxury brand’ says Lexus. 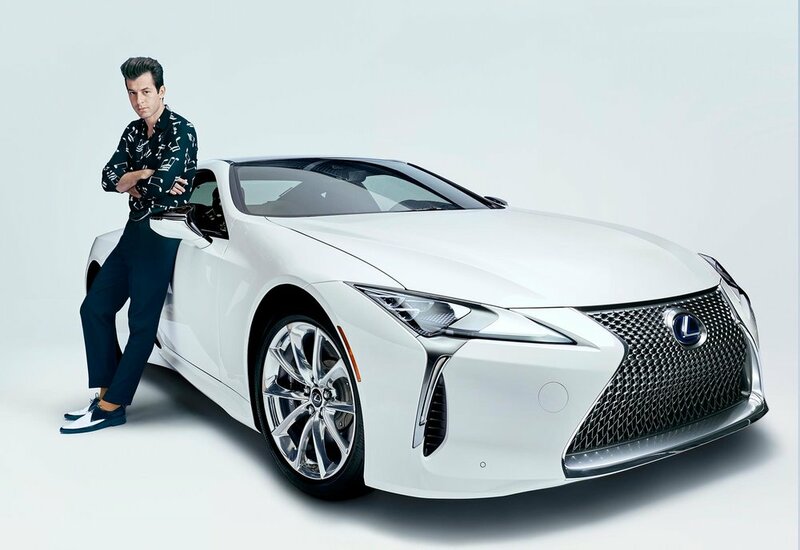 Following on from the 2015 international campaign - The Life RX - which featured British actor Jude Law, over the next six months Make Your Mark will deliver a range of exciting content and experiences for customers and fans.